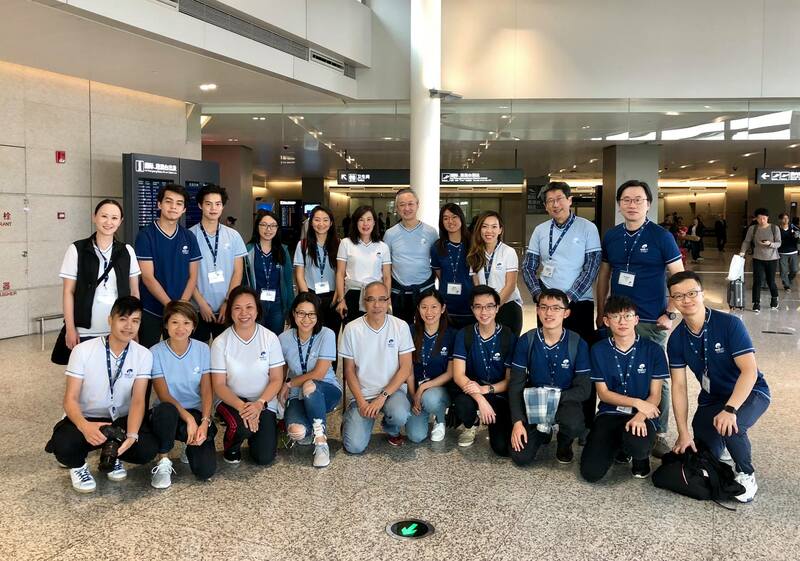 A team of 22 doctors, nurses, physiotherapists, medical students and volunteers went to Suzhou on Nov 7-11, 2018. Upon arrival at the hospital on day 1, our team split up to make pre-surgery round to see their patients. Early morning on day 2, our plastic surgeons gave presentations in a Plastic Surgery Symposium while the Orthopedic/Urology/Ophthalmology teams in collaboration with local doctors and nurses performed surgeries in separate operating theaters. 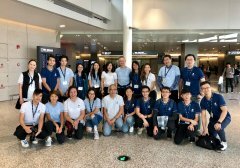 On Sunday, while the medical teams continued with their surgeries, a group went to Wuzhong Children Welfare Institution(CWI) for a visit and played music to the children there. The children also performed for us. Our trip to Wuzhong CWI took us most of the morning into early afternoon. Dr. Ngan also gave a talk to the local Urology team in the afternoon. The evening consisted of a grand round for everyone to see all the patients. Altogether, 35 patients from different foster homes and orphanages were treated/assessed during this long weekend.